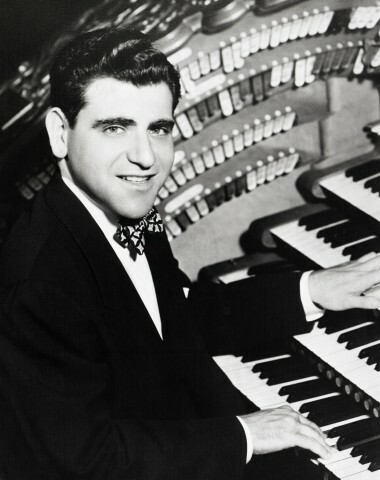 To theatre organ buffs, Stan Kann was considered the “little king of the console.” He began playing the “window sill” at the age of four while listening to the radio and was at the console by the time he reached fourteen. Kann went on to major in classical organ at Washington University in St. Louis. 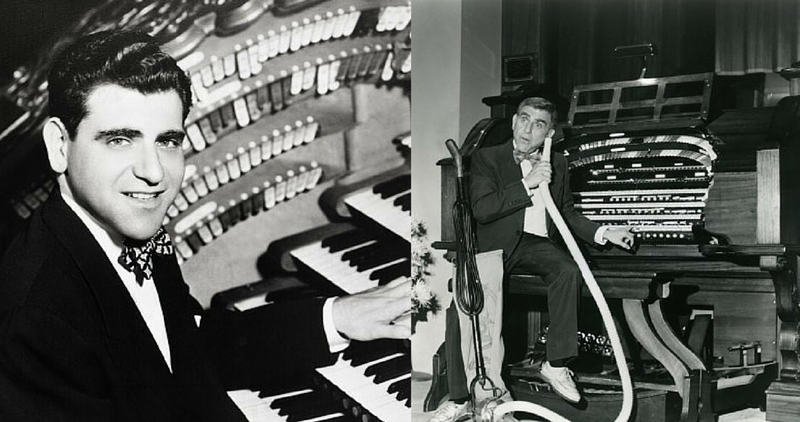 He played the Fabulous Fox Theatre’s mighty Wurlitzer pipe organ for 22 years, from 1953 to 1975, performing between movies and at special events and became the longest-running theatre organist in the United States. During those years he also performed at Ruggeri’s Restaurant. From 1964-1975, the NBC Radio Network broadcast these performances nationally every Saturday night. Kann became a St. Louis television personality on the “Charlotte Peter’s Show.” Following that he co-hosted “The Noon Show” with Marty Bronson. For this work he received the Silver Circle Award from the National Academy of Television Arts and Sciences in 1997 and the Avis Blewett Award in 2001. Kann moved to Los Angeles in 1975. When Phyllis Diller discovered his comedic talent he became a much sought after “one of a kind” television comic for the next three decades. To television audiences he is known as the little comic with the funny gadgets. His collection of vacuum cleaners was often profiled to hysterical and unpredictable results. A favorite on all the major talk shows in the ‘70s, ‘80s & ‘90s, Kann appeared 77 times on “The Tonight Show,” 89 times on the "Mike Douglas Show,” "Merv Griffin Show” and countless others. Kann appeared as an actor in the popular television sitcoms “Gimme A Break” with Nell Carter and as Cal Headcheese in “The Two Of Us.” He recorded organ sequences for the feature film “The Fury” with the John Williams orchestra and the television series M*A*S*H with Lionel Newman’s 20th Century-Fox orchestra. 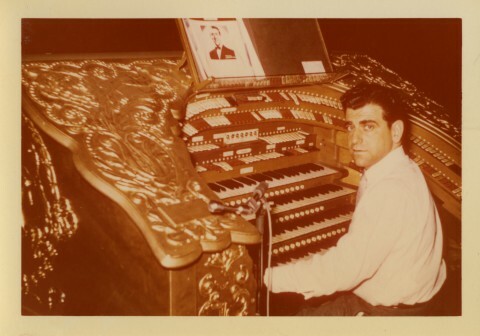 In 1998 Kann returned to his roots in St. Louis and began playing the Mighty Wurlitzer for tour groups at the Fabulous Fox Theatre. He was inducted into the American Theatre Organ Society Hall of Fame in 1999 and was named that Society’s Organist of the Year for 2003. Plus appearances on Joan Rivers, Gypsy Rose Lee, Dinah Shore and numerous others.